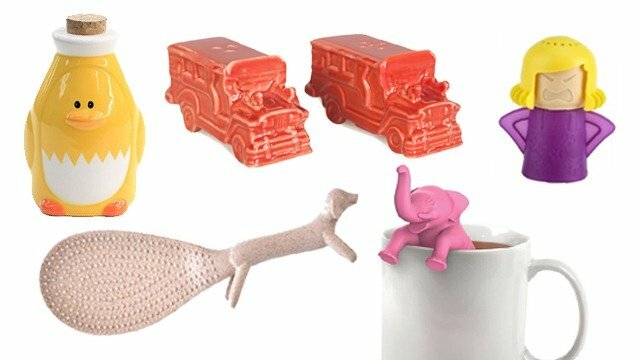 The limited edition collection will be available until supplies last. If you think you've found all that you need to make your Pinterest-worthy dream kitchen come to life, Le Crueset wants you to think again. 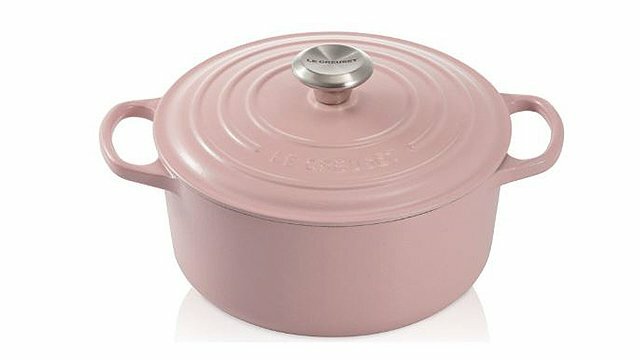 After this French cookware manufacturer gave us a glimpse of how beautiful an ombre Dutch oven can be with its Provence line and treating us to delightful pastels with Sorbet, Le Creuset continues to tickle our love for color with the launch of its Ombre Collection. A limited edition offer, it features the brand’s famous pieces in Pink Ombre, Gray Ombre, and Blue Ombre. 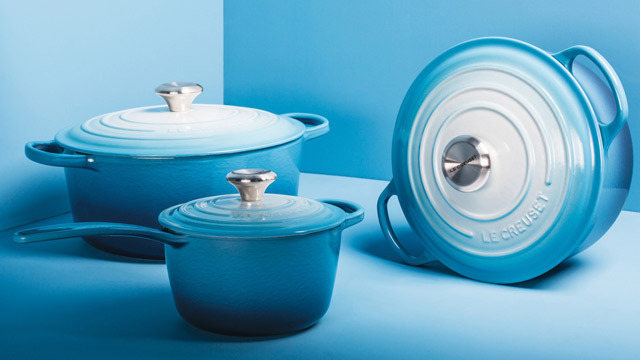 The collection is pure eye candy, rich, and showcases Le Creuset’s polished look. Add a pop of color with these blue ombre cookware! 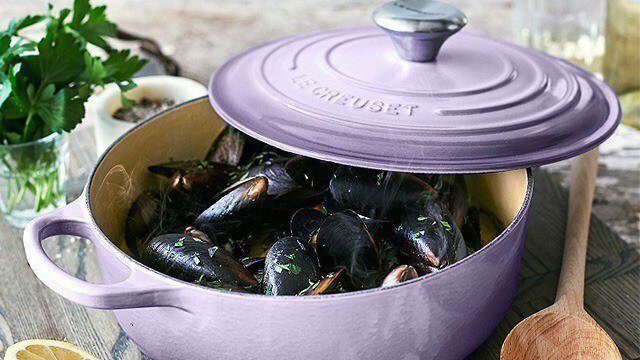 According to Le Creuset’s website, Ombre is part of the brand’s innovation as it “dazzles with shades that cascade from light to dark.” These Dutch ovens and saucepans will definitely stand out in an all-white kitchen, as the colors pop to give it an extra oomph. Of course, if you love color, these are great additions to your striking cooking area whether you fancy neutrals or bold hues. Kitchen duties are definitely more fun when you're cooking with your favorite colors! 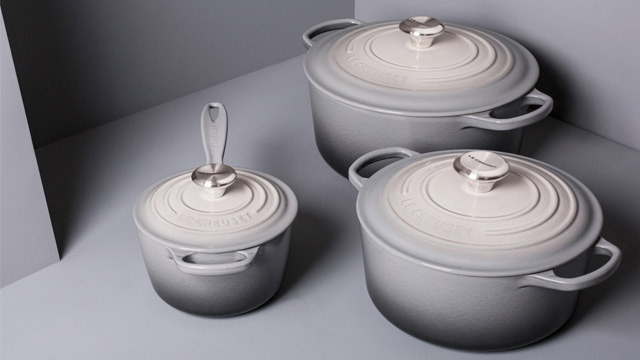 The Dutch ovens from this collection are priced at $310 for 4 ½ QT. (approx. PHP16, 567.24) and $380 for 7 ¼ QT. (approx. PHP20, 308.23). Meanwhile, saucepans can be purchased at $185 (approx. PHP9, 887.36). Coming from Sorbet’s pocket-friendly prices, the Ombre pieces have heftier price tags but we’re sure the quality the brand is known for is worth it. 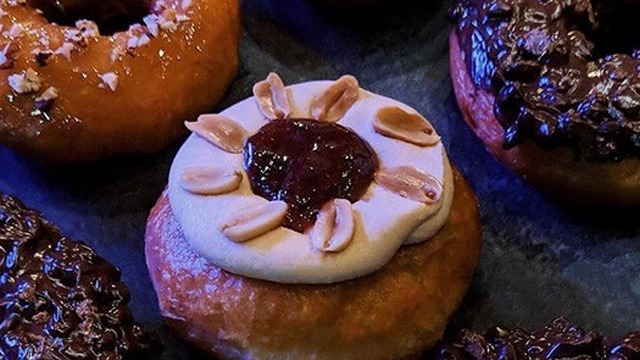 Of course, you can always add it to your Christmas wish list! 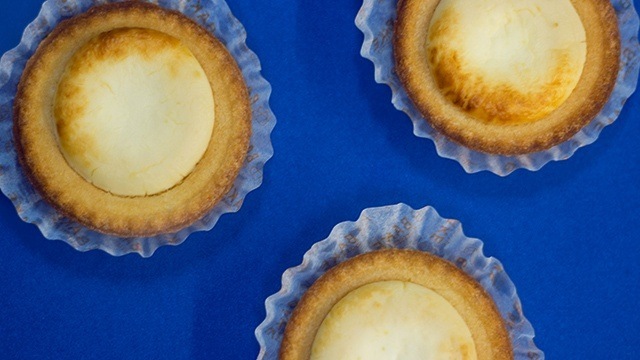 For more details, visit Le Creuset. What better way to be inspired to cook meals at home? 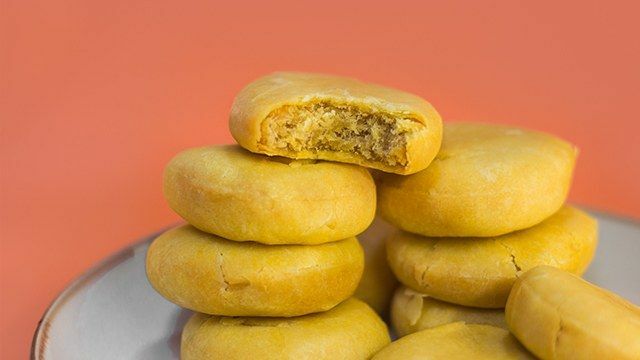 Have You Tried Eng Bee Tin's Golden Pork Floss Hopia?